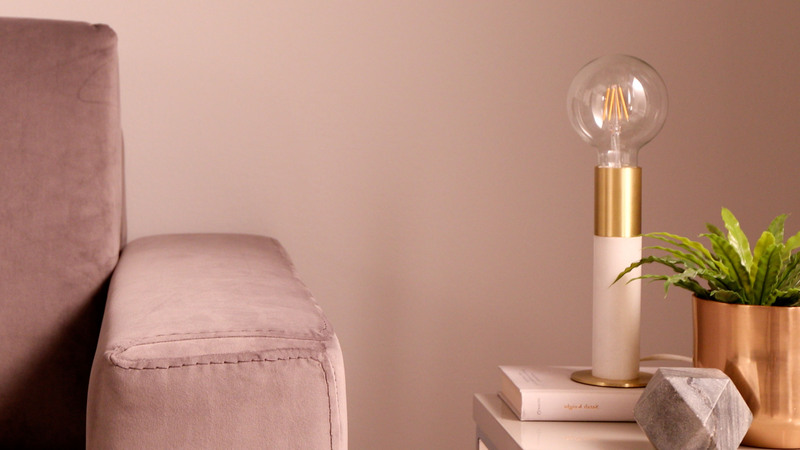 Create a soft, ambient glow with the Teo White Marble and Brass Table Lamp. 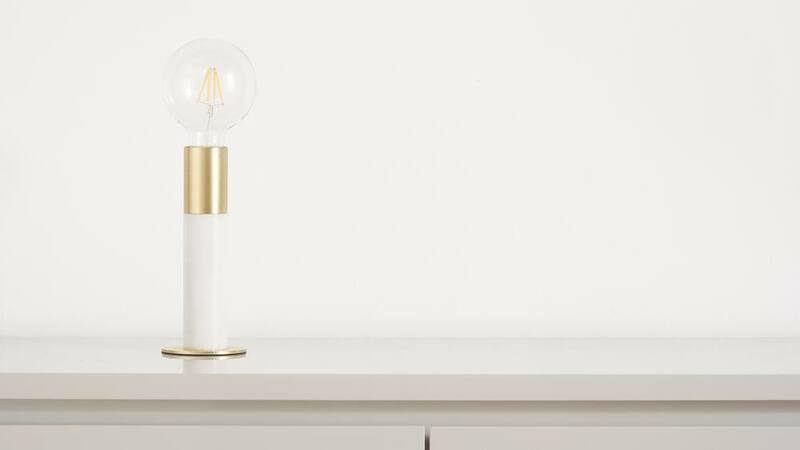 This stylish table lamp combines modern marble and brass finishes with a simple and slim shape so you can illuminate your home in style. 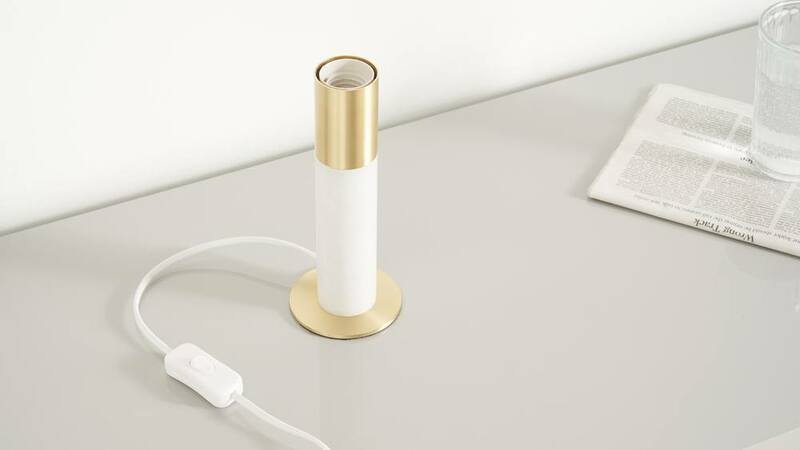 The Teo has a white marble base with brass accents. 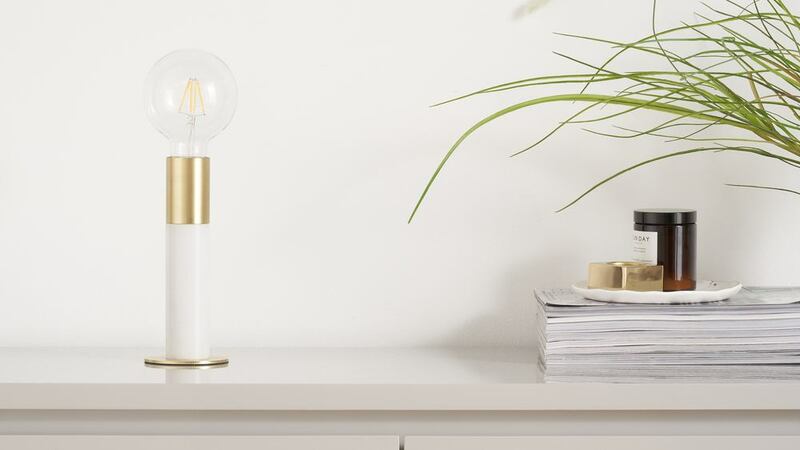 Introducing marble and brass to your scheme with lighting will give your space a stylish accent feature without having to style the whole room, so it's a far more subtle way to have modern finishes in your home. 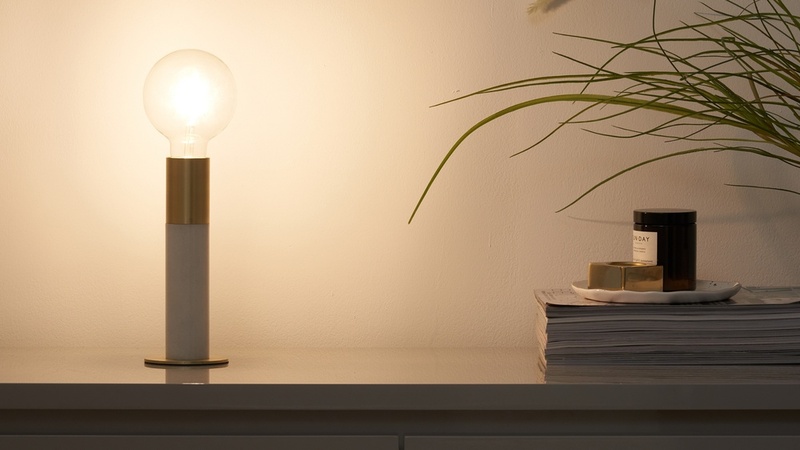 The Teo light is also available with a black marble finish. So you can focus on lighting one area of your room or create a seamless coordination throughout your home.